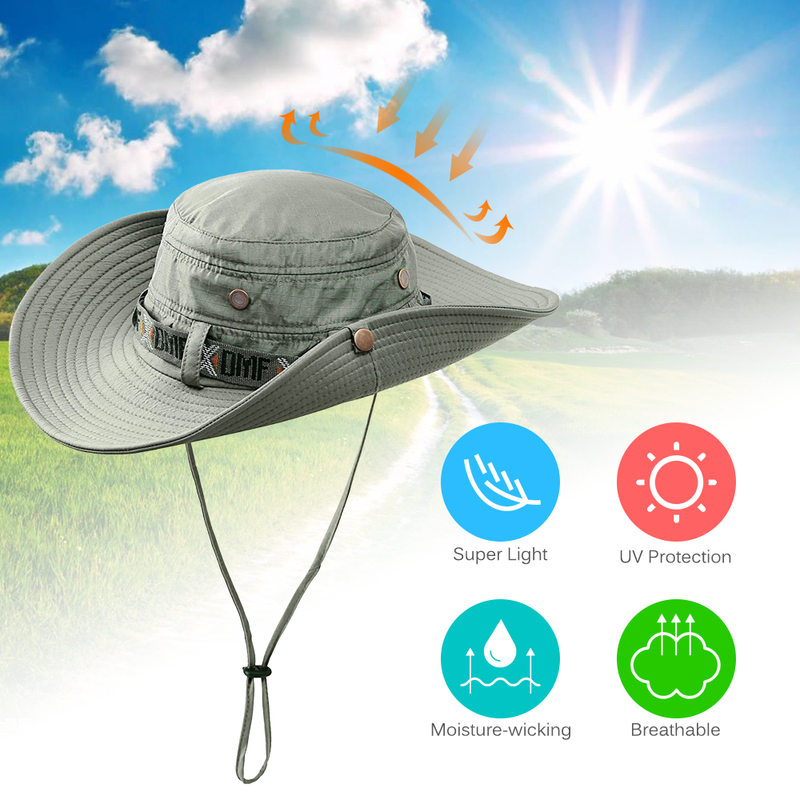 This cap is lightweight, breathable and UV protection, perfect for camping, fishing, hiking, traveling, and other outdoor activities. 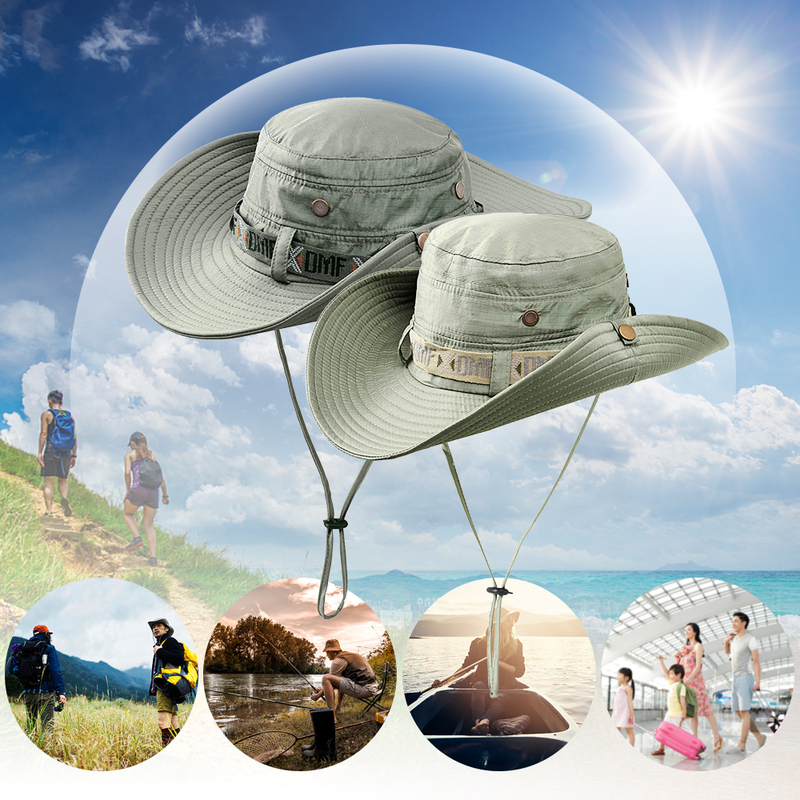 High-quality nylon fabric, lightweight and UV protection. 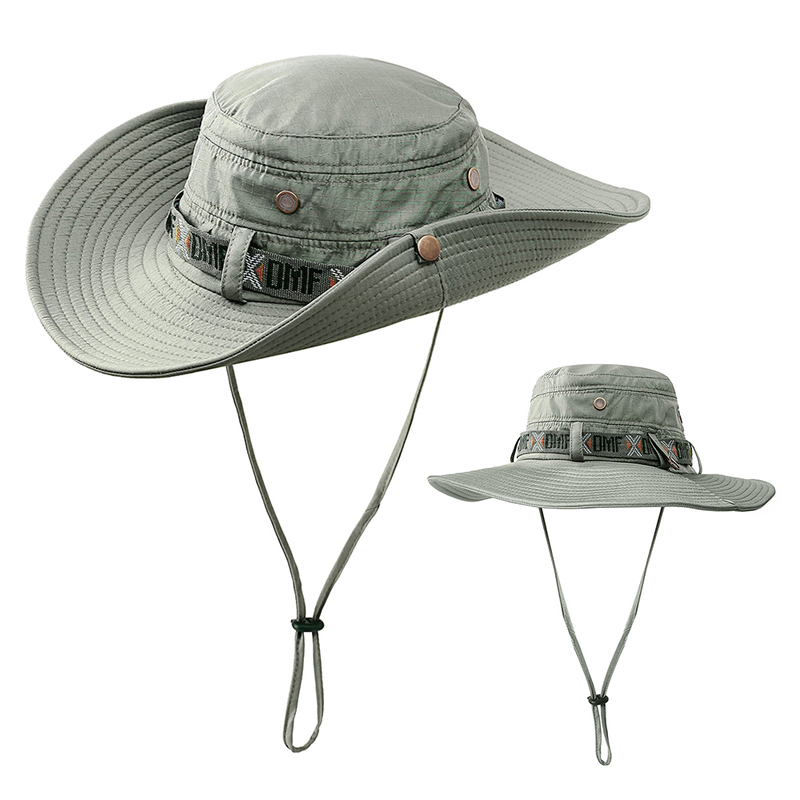 Wide brim provides more shade and protects your eyes from sun glare. Breathable air vent on the crown. 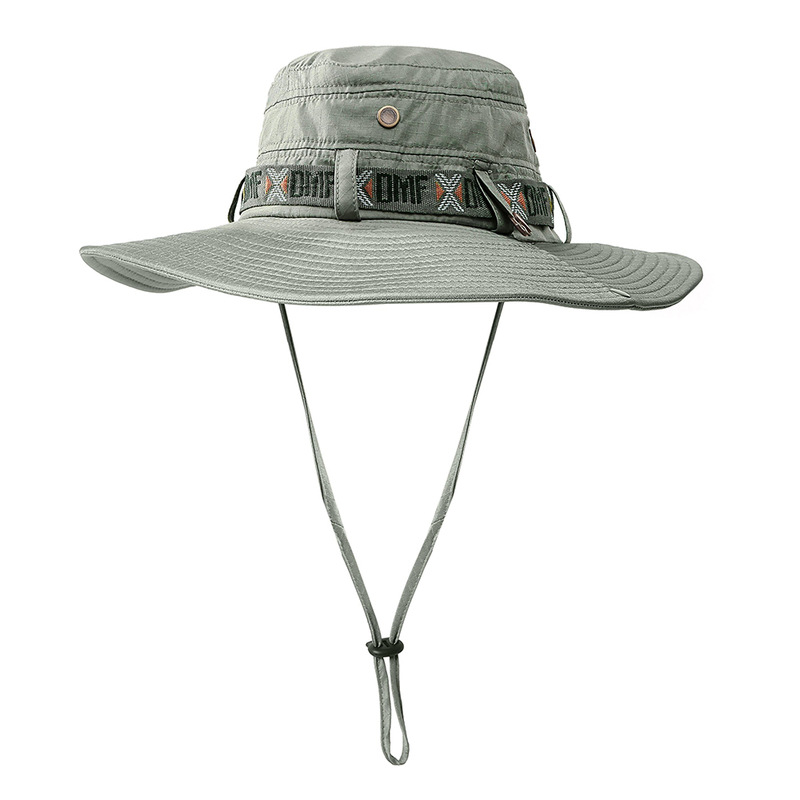 Adjustable chin drawstring holds the hat in place on windy days. 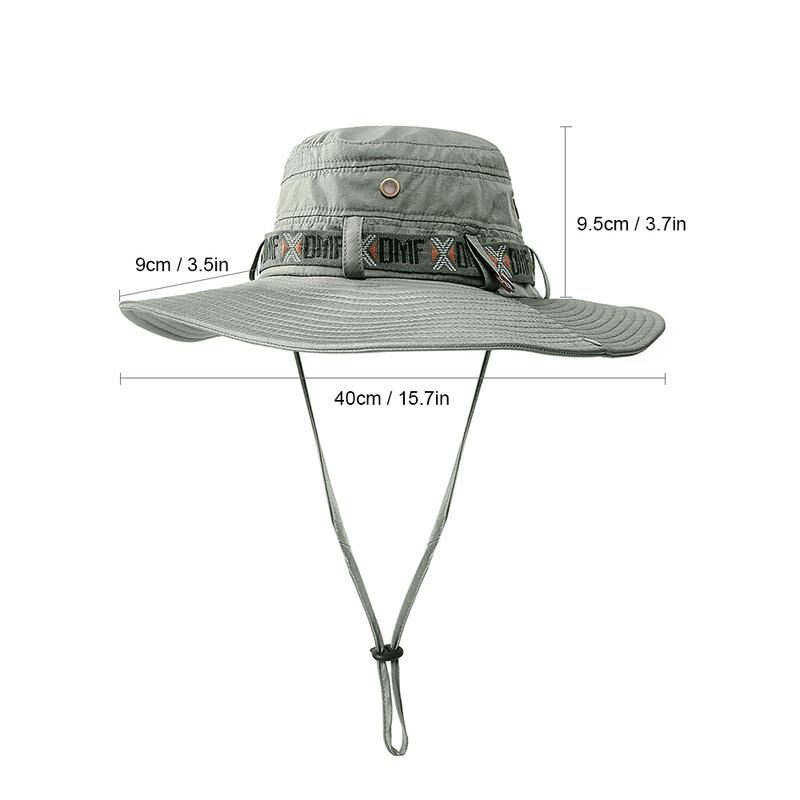 One size fits most head circumferences: 58 – 62cm (22.8″ – 24.4″). 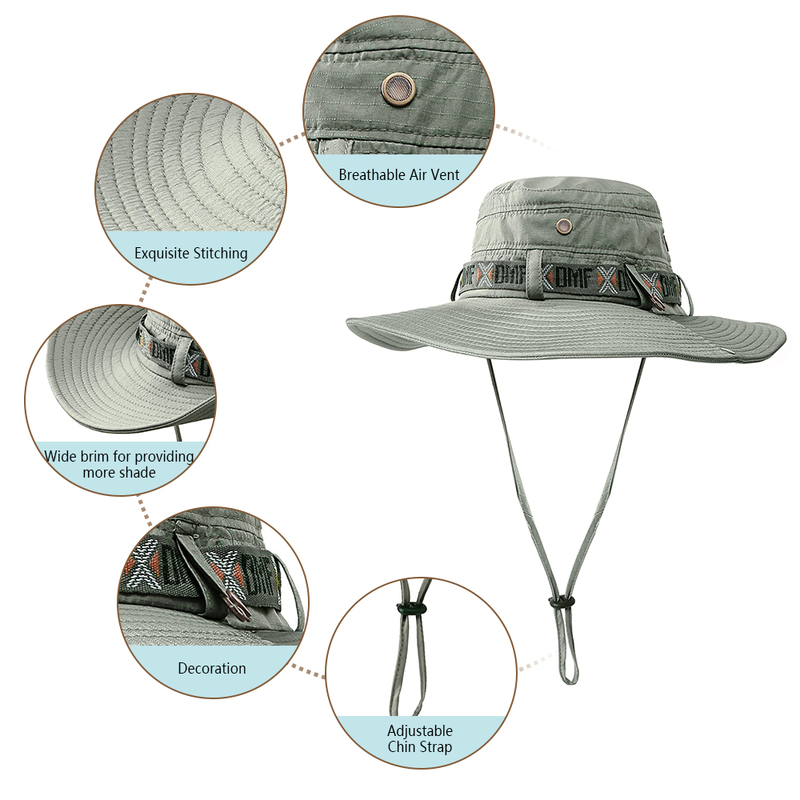 Perfect for boating, camping, fishing, gardening, hiking and traveling.